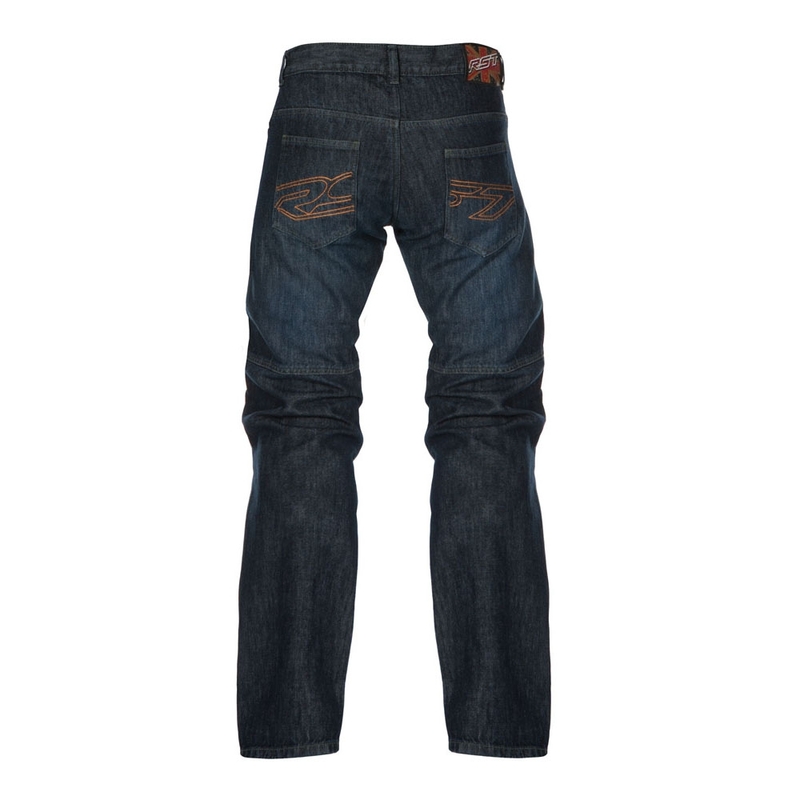 The RST denim KEVLAR® fiber jean look like just a regular jean from the outside but look inside and you’ll spot the difference. 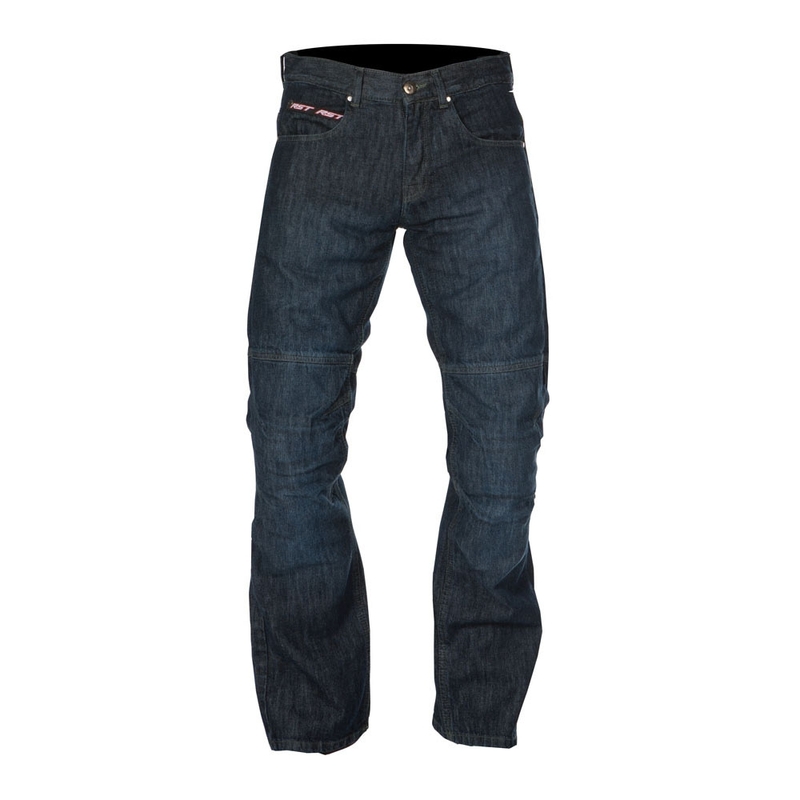 The RST denim KEVLAR® fiber jean look like just a regular jean from the outside but look inside and you’ll spot the difference. 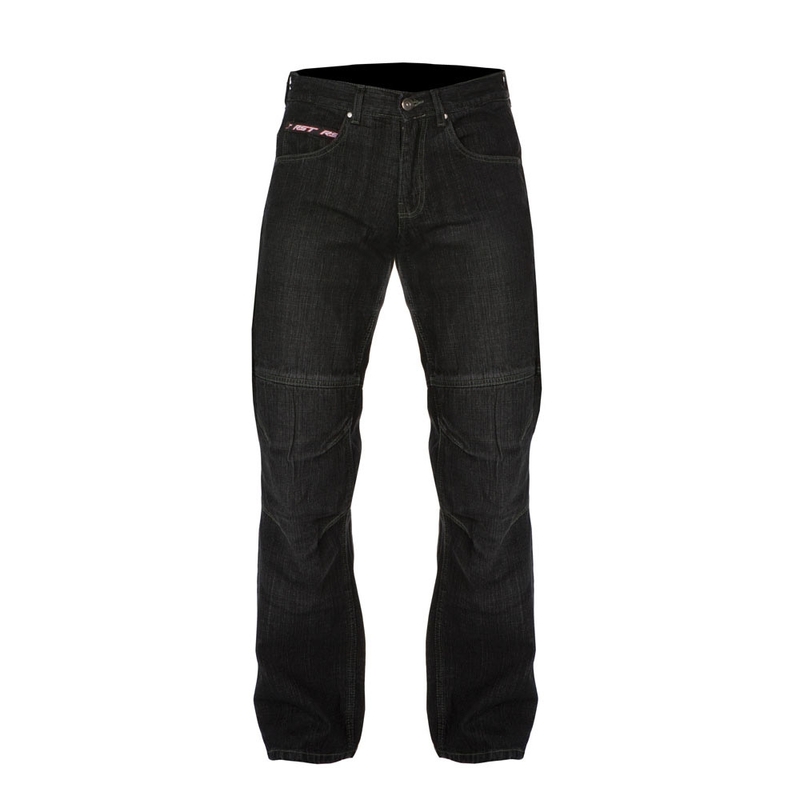 A woven KEVLAR® lining in the vulnerable areas and adjustable RST contour plus CE knee armour gives you protection, and traditional dirty blue and black denim gives the look of a regular designer jean! 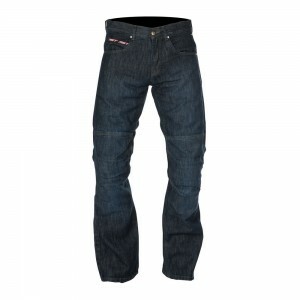 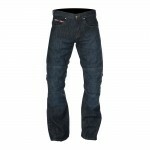 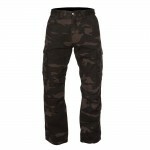 Schrijf de eerste review “RST DENIM KEVLAR JEANS” Click here to cancel reply.